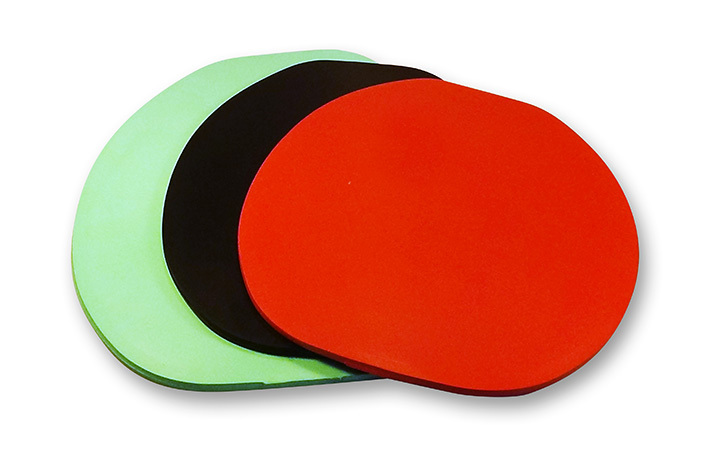 The 12mm green/soft density comfort pad is very useful as the top pad in a stack, or for very footsore horses. 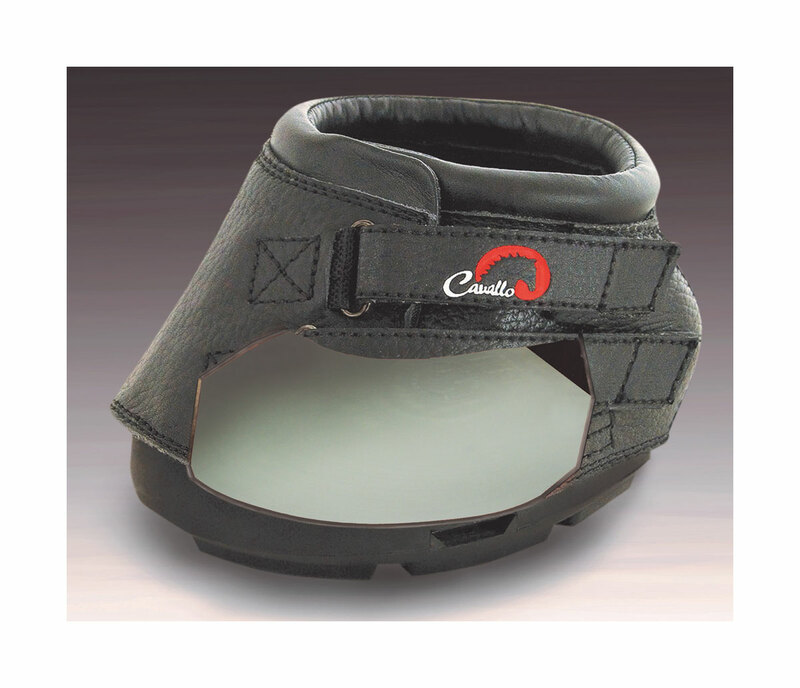 The soft Comfort Pad helps to reduce concussion, and provides more support to the sole of the foot. Helps to condition and improve the digital cushion and should be used with any boot when working to improve the internal and external structures of the hoof. The 12mm black/medium density comfort pads are ideal for horses with foot problems such as laminitis, very flat or thin soles and newly transitioning barefoot horses. Comfort Pads helps to condition and improve the digital cushion and should be used with any hoof boot when working to improve the internal and external structures of the hoof. The medium density Comfort Pads are also useful for lifting the hoof up in the boot if the top edge is too close to the hairline. 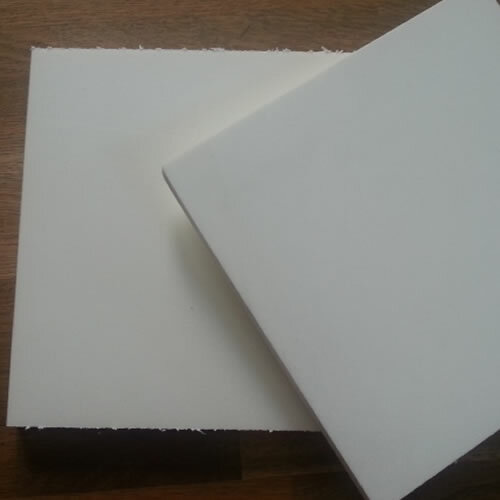 The 6mm soft density comfort pad is very useful as the top pad in a stack, or for very footsore horses. The green soft comfort pad helps to reduce concussion, and provides more support to the sole of the foot. Helps to condition and improve the digital cushion and should be used with any boot when working to improve the internal and external structures of the hoof. The 6mm medium density comfort pad is the ideal pad for day to day and competitive work. 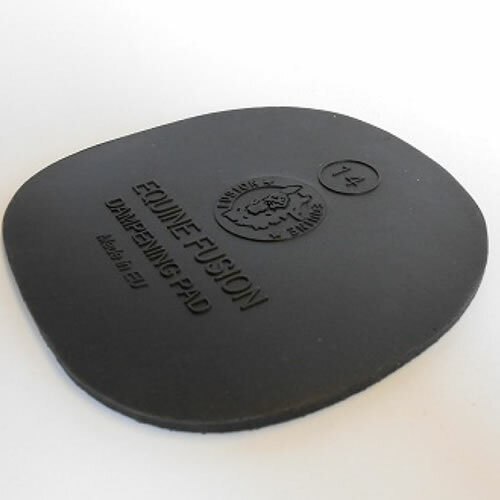 Helping to reduce concussion, this 6mm comfort pad can be used on transitioned and newly barefoot horses. Helps to condition and improve the digital cushion and should be used with any boot when working to improve the internal and external structures of the hoof. 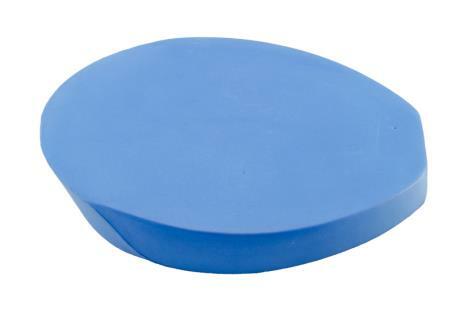 The medium density comfort pad is the most popular for everyday use. The 6mm firm density comfort pad is the ideal pad to use on its own or in a stack to raise the horses hoof up in a hoof boot. If the horses has very short heels, or a short hoof it is sometimes necessary to lift the hoof up in the boot to ensure the correct part of the hoof is gripped by the boot, the firm comfort pad is the ideal pad for this purpose. The Easyboot red firm comfort pad helps to reduce concussion, and will help to condition and improve the internal and extrenal structures of the hoof.